Lower Sackville Periodontics | Nova Dental Associates Inc.
Gums are the foundation of your teeth and making sure they’re healthy is a necessity for overall oral and body health. They can suffer from disease and decay, but we can help. 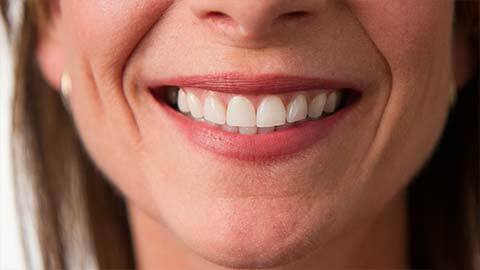 Periodontics is a special kind of dentistry concerned with the gums and surrounding tissue of your mouth. Gum disease can lead to bleeding, and sores in your mouth. In extreme cases it can lead to tooth loss. During regular checkups we can identify and help protect you from early signs of gum disease to make sure your gums are healthy. Gum disease not only affects your mouth but has negative effects on your overall body health as well. If you need more information about Periodontics in Lower Sackville, contact us today.